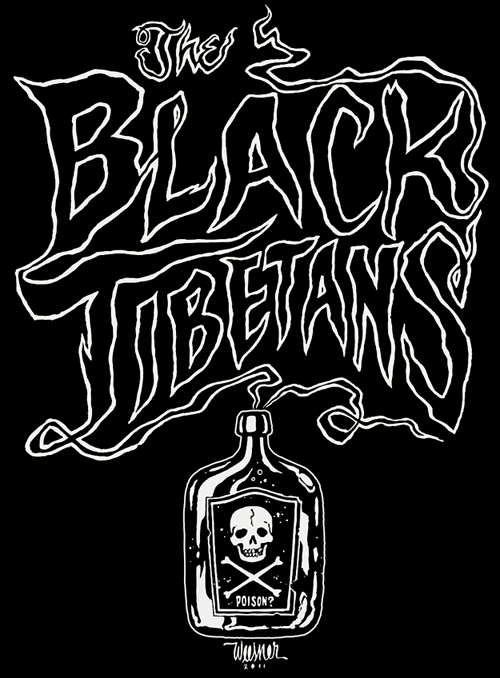 The Black Tibetans: The New Record Is HERE!!! The New Record Is HERE!!! Long awaited to say the least ! Just ordered mine on Dice site. Let's have a drink to the release. Thanks mate we appreciate it!! !